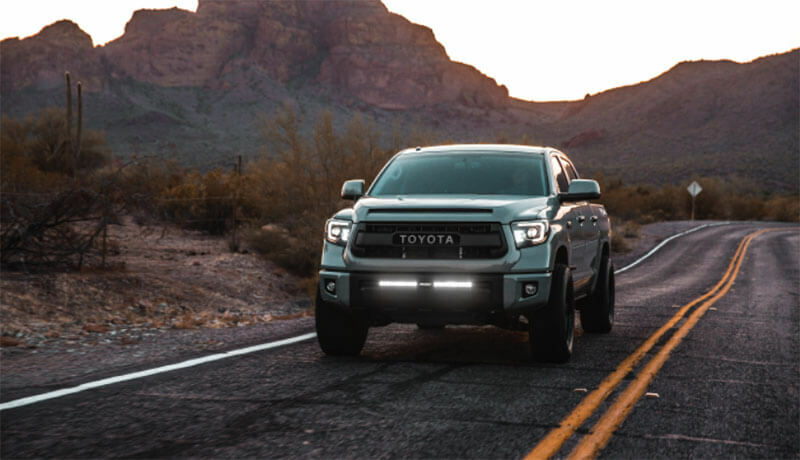 If you desire auxiliary lighting that can be used on the road as well as off, RIGID Industries’ new dual-functioning, SAE-compliant LED light bars use the company’s proprietary Clarilux output spread to achieve the perfect range of pure daylight to cut through the night and provide superior clarity. These SR-Series bars project long-range, high-intensity light while drawing little power for up to 50,000 hours. They offer two functions: running lights and driving auxiliary high beam. Road warriors will enjoy a low-profile design, high-grade aluminum alloy housing, oversized heat sink, and polycarbonate lenses. The bars also include a backlit RIGID branding plate, which can be wired with the forward-projecting light or independently. Kits include wiring harness and switch, short and tall mounting brackets, and mounting hardware. Available in two lengths: 20” (920413) and 30” (930413). Auxiliary high beam driving light compliant with SAE J581. Backlit logo plate can be wired independently. Available in 20” and 30” bars. Don’t get left in the dark. 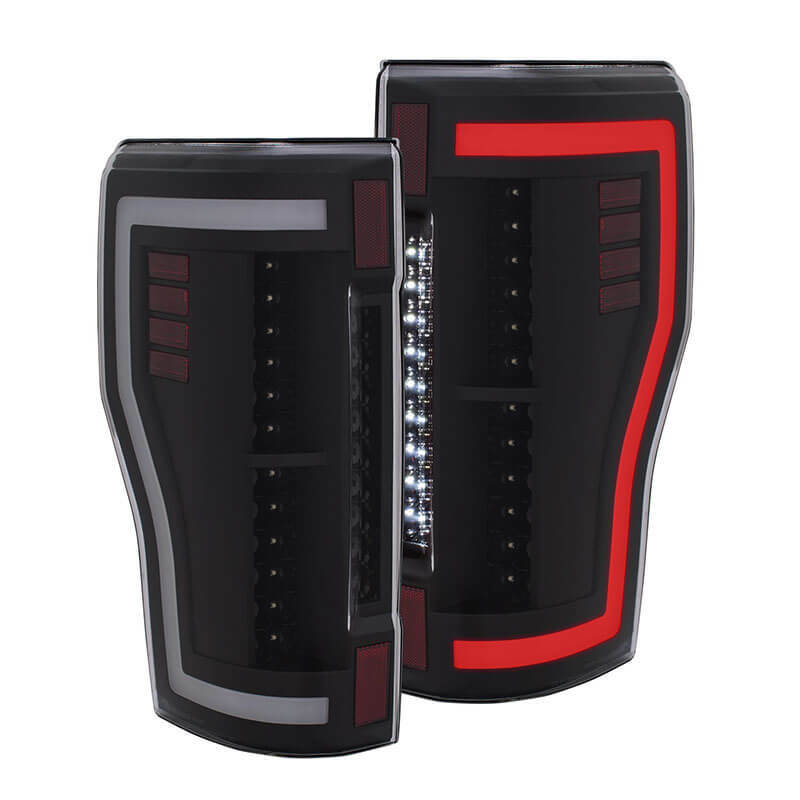 These first-to-aftermarket, DOT-compliant, street-legal LED tail lights from AnzoUSA feature high-power SMD LED reverse and brake light functionality. They are also built to withstand the elements, being sealed to keep out moisture and designed to remain operational in extreme hot and cold environments. Manufactured to meet or exceed OEM specifications for your 2017–2018 Ford F-250 Super Duty. Simple plug-and-play installation: no drilling! Two styles available: 311287 (Black housing / Clear lens) and 311288 (Black housing / Smoke lens). For 2017–2018 Ford F-250 Super Duty. DOT compliant and 100% street legal. High-power SMD LED reverse and brake functions. Remain operational in extreme hot or cold. Sealed to keep out water. Meet or exceed OEM specs. Available in a Black housing with Clear (311287) or Smoke (311288) lens. 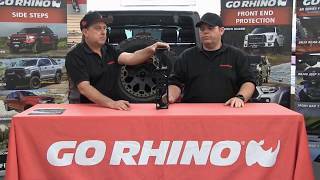 The Rockline spare tire relocation bracket and accessory mount from Go Rhino lets JL owners have big fun with bigger tires. This product allows up to 40” spare tires to be mounted on your Jeep Wrangler JL tailgate door without losing factory functionality. The kit moves the factory carrier out 3” and up 2” and provides additional mounting locations for items like jack, can, and basket mounts. No drilling required! Uses factory tire carrier by spacing it out 3” and up 2”—no drilling required. For use with larger tires up to 40”. Made from CNC–laser cut and -formed 3/16” mild steel. Integrated mount for multiple antennas, flags, light sticks, etc. Mounting location for factory third-light system. Additional mounting locations for jack, can, and baskets mounts. Grade 8 mounting fasteners coated in GEOMET Black for superior strength and durability. Zinc-plated welded assembly is further coated with Go Rhino’s signature black textured powdercoat. When you just need to get the job done, the Grip Step 7” rear roughneck step from LUVERNE Truck Equipment is your go-to. 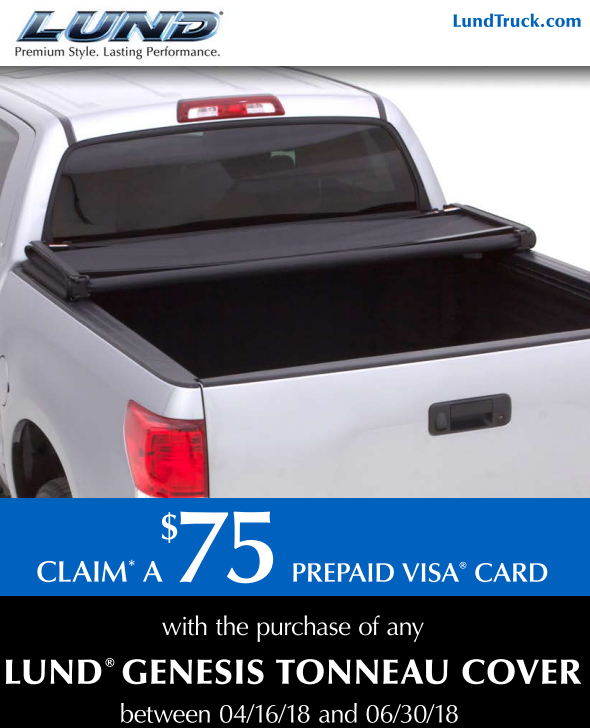 It mounts to the rear of your work or commercial van and provides convenient access to the cargo area. Its expanded metal tread and 7” x 2.5” rectangular design offer outstanding traction and reliable footing in any condition. 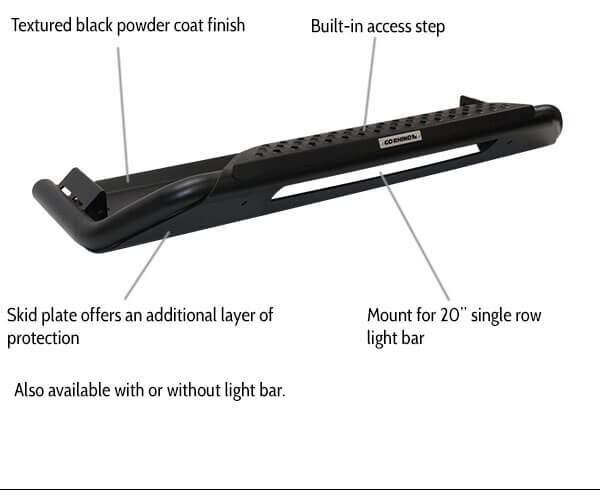 A companion to LUVERNE’s Grip Step 7” running boards, this product is constructed from 5052-H32 aluminum alloy finished in a carbide black powdercoat, giving it exceptional strength and rust-free performance. A custom installation is easy via the high-strength, vehicle-specific brackets and stainless steel fasteners: no drilling required. Made in the USA. 54” step on the rear of the vehicle for accessing the cargo area. Useful for commercial vans that require frequent entry and exit. Fleet-approved, expanded metal treads for maximum traction and safety. Powder-coated aluminum is strong, lightweight, and rust free. Open treads knock dirt and snow off your boots to help keep the vehicle clean. Smooth, rounded end caps eliminate sharp corners. Easy installation with vehicle-specific mounting brackets. Powder-coated brackets and stainless steel fasteners. Warranty: 1 year on finish; 5 years against defects. Via mail-in rebate. 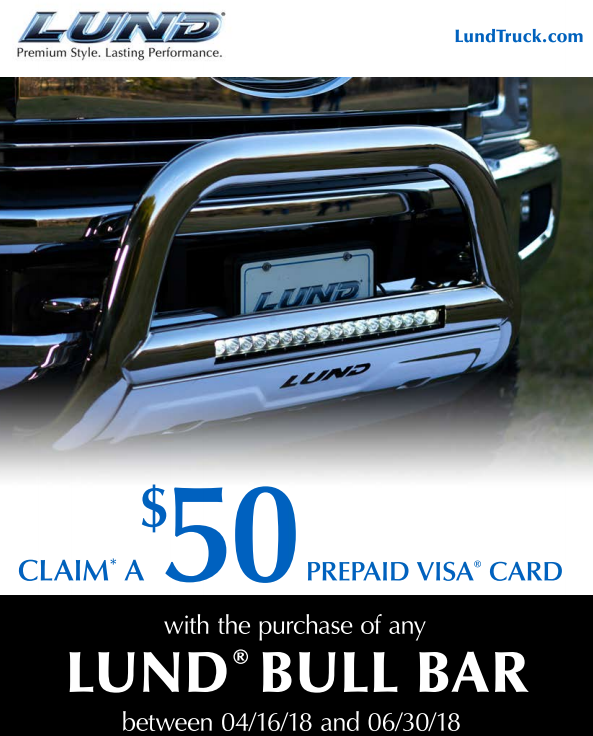 Offer valid April 16 to June 30. Click image for printable form and complete details! <p>Via mail-in rebate. Offer valid April 16 to June 30. Click image for printable form and complete details! 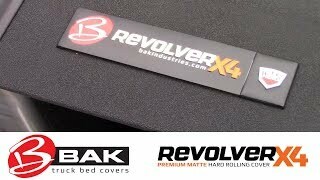 Want to check out more about BAK Industries? 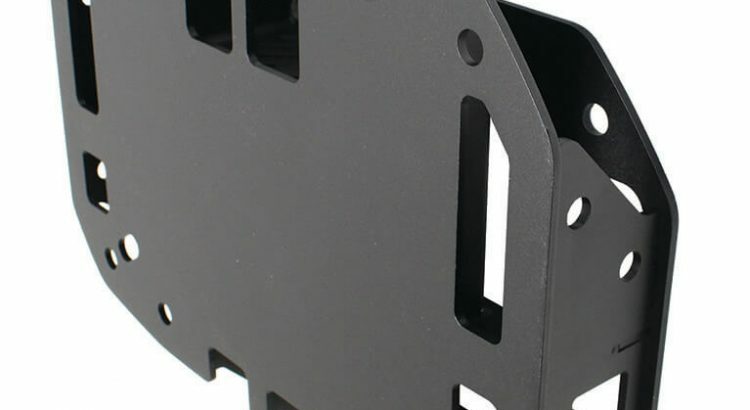 The RC3 LR skid plate from Go Rhino represents the latest advancement in front-end protection. 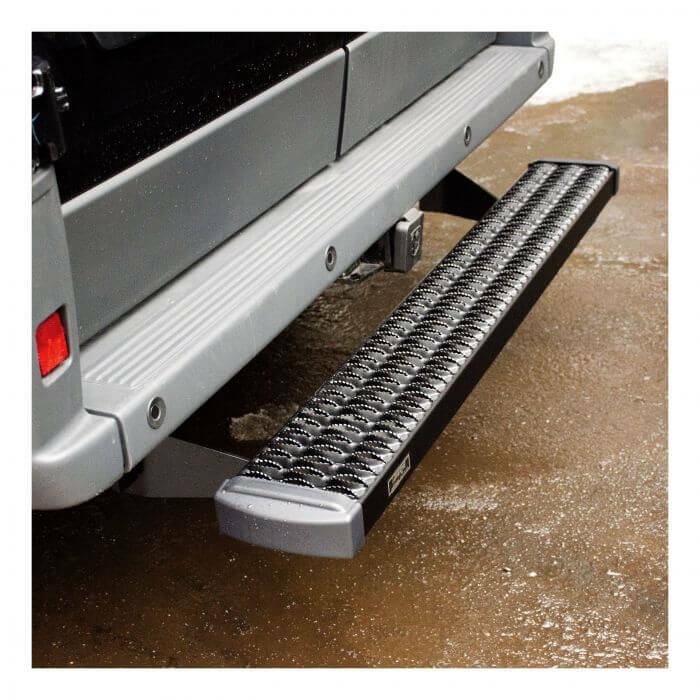 This unique combination of skid plate, rock and splash guard, nonslip patented step, and recessed light mount guards your front end while providing welcome utility. This product is available with or without a 20” single-row light bar. Additional layer of front-end protection. 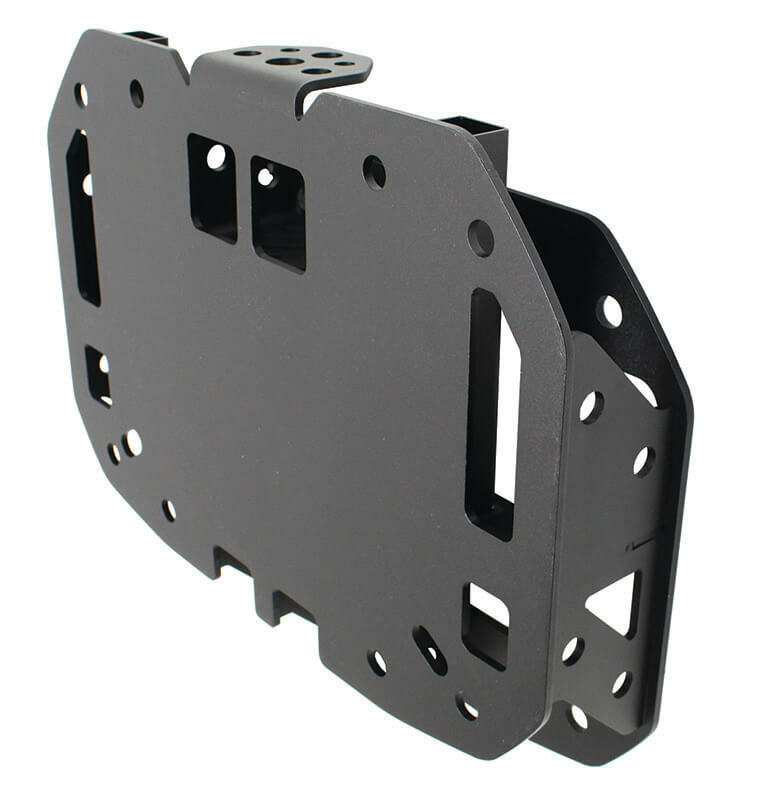 Combined utility of a skid plate, rock/splash guard, nonslip step, and recessed light mount. Can mount 20” single-row light bar (available with or without bar). 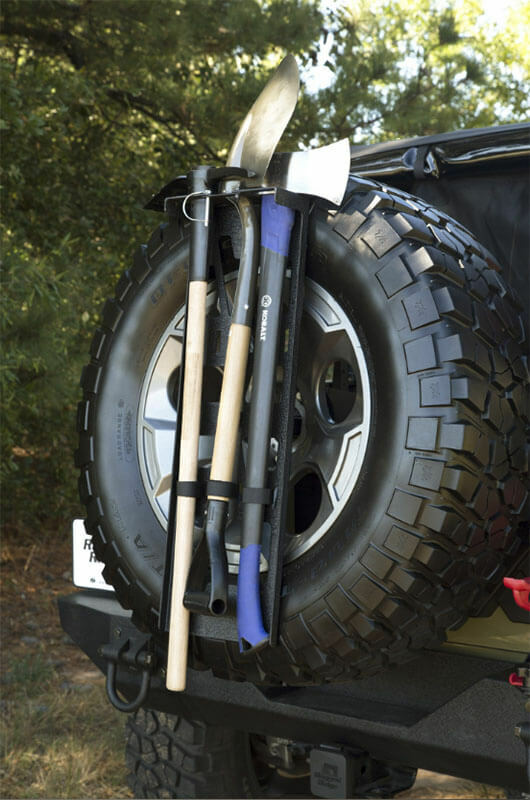 Featuring a rugged spare tire mounting plate that works with a wide variety of bolt circles and offsets, the spare tire tool rack system from Rugged Ridge is just what you and your Jeep with externally mounted spare need to survive any off-road excursion. Each 13551.63 tool rack is constructed from high-strength powder-coated steel, while its three-groove rack stows tools like axes, shovels, picks, saws, and similar items. Tools convey securely and quietly thanks to included retention straps—so no rattling as you crawl. For Jeeps with externally mounted spare tires. Powder-coated steel plate is compatible with a variety of bolt circles and offsets. Three-groove rack quietly secures tools and implements.